The Ionian Sea Islands, green dots in the Ionian blue. 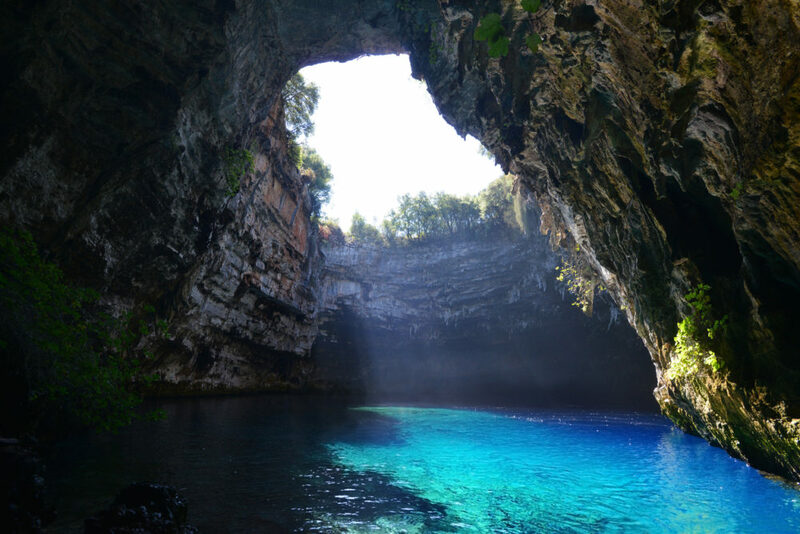 The Eptanisa or Ionian islands consist of Corfu, Zakynthos, Ithaca, Kefalonia, Lefkada, Paxos and Kythira. Beautiful beaches with crystal clear waters, huge imposing buildings, Venetian castles and traditional stone paths, all together create a magical and romantic setting that takes travellers back in time. 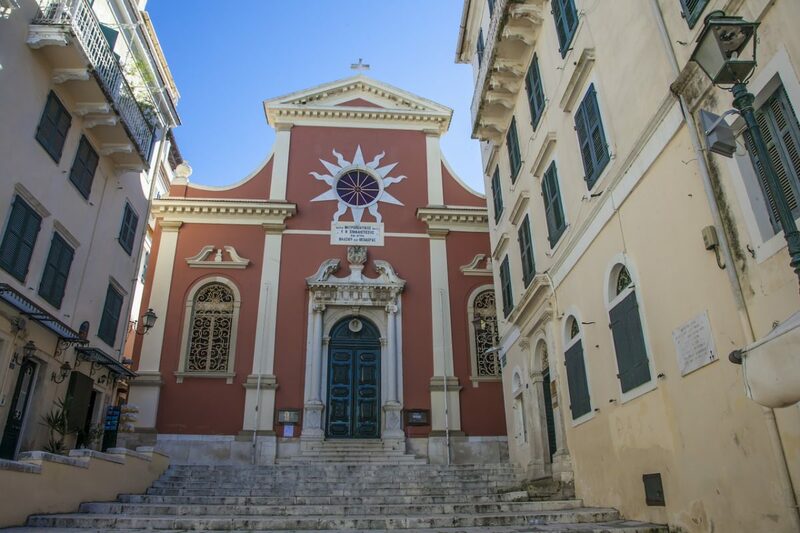 Corfu is one of the most beautiful Greek islands packed with traditional villages surrounded by dense vegetation that reaches the sea. Ithaca, home of Odysseus with the hospitable and friendly locals, an island ideal for quiet and relaxing holidays. 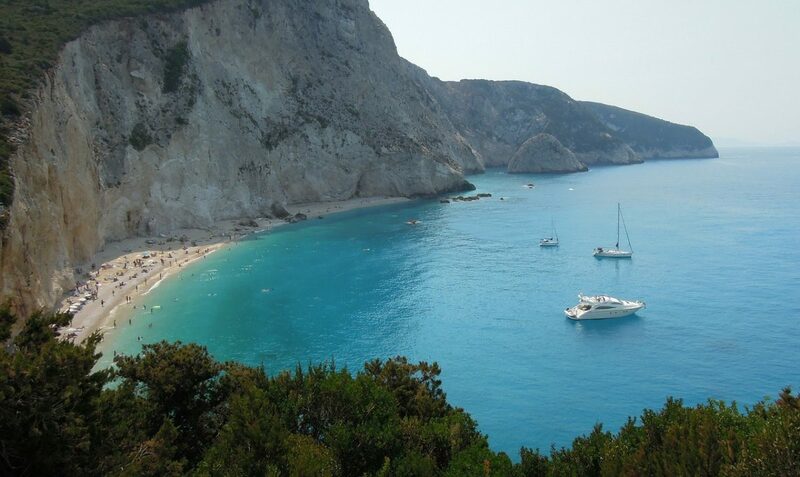 Zante or Zakynthos is third Greek largest of the Ionian Islands. One of the most popular destinations due to its world famous crystal beaches and Navagio beach. Kefalonia, is a truly wooded island surrounded by the emerald Ionian Sea.It is an outdoor lovers playground but also a cosmopolitan island. Lefkada island is connected to the mainland by a long causeway and floating bridge. It is mostly famous for its beautiful beaches, some of which have been on the list of the 10 best beaches in the world. Paxi or Paxoi is the smallest island group within the Ionian Islands. It is a cluster of picturesque small islands which can only be reached by ferry boat and therefore, has been able to protect itself from the strain of modern tourism. Kythira is an island in Greece lying opposite the south-eastern tip of the Peloponnese peninsula. 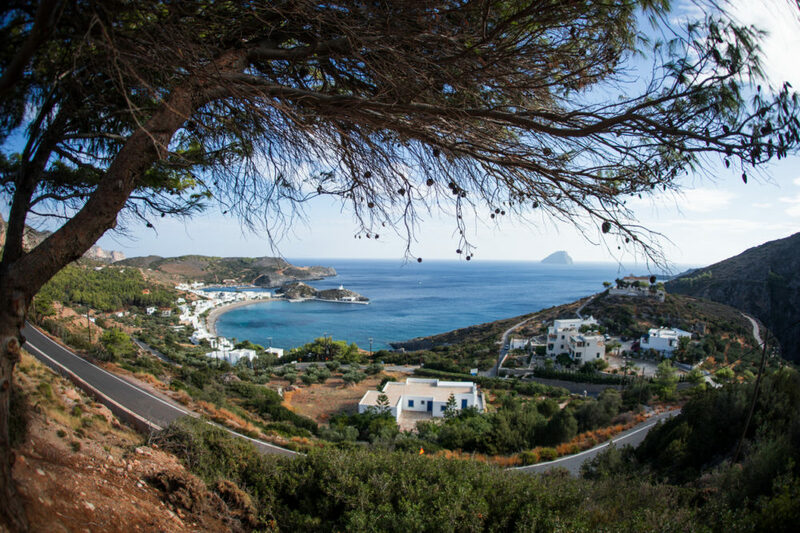 Intellectual, sophisticated, with a particular architectural style, Kithira attracts many foreigners and Greeks, who are looking for a relaxed environment, carefree summer elegance and contact with nature and history.